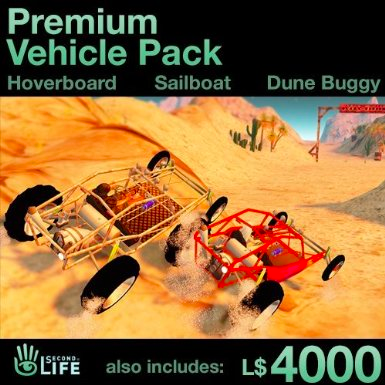 The Premium Vehicle Pack - which includes L$4000, an exclusive hoverboard, deluxe sail boat, and premium dune buggy - is now 30% off. 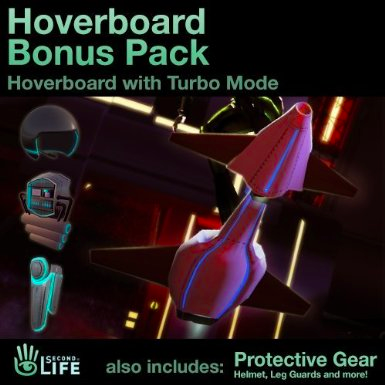 The Hoverboard Bonus Pack - featuring turbo mode and exclusive protective gear - is now 60% off. 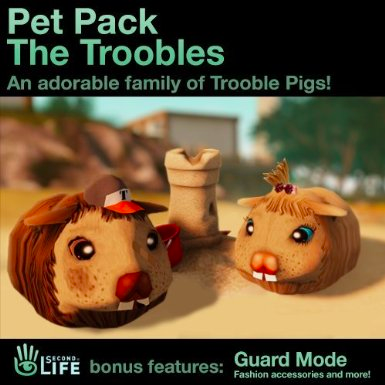 And, the Pet Pack - which includes four adorable troobles - is now 60% off. Head on over to Amazon now if you’d like to take advantage of these great deals! 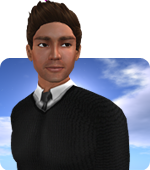 This particular sale is limited to US customers only, but Second Life is now also available on Amazon in the UK and Germany as well, and we hope to expand our promotions in the future, so keep an eye out!